Hair accessories always are among the most popular stuff in any lady's beauty kit, no matter hair length and type, we can always find the cutest way to underline our hairstyles. 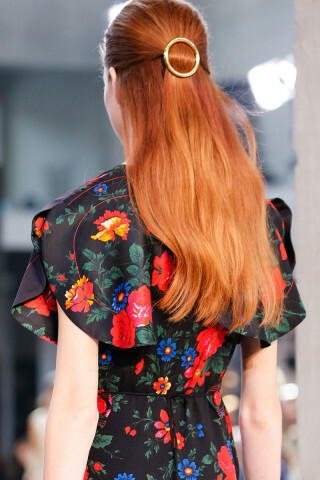 During Paris Fashion Week many critics just couldn't say a thing when seeing Céline collection with impressive and lovely floral prints, and above this what surprised the audience more were very simple hairstyles that are now accepted to be the hair trends 2015. Easy hairstyles close to natural looks were spotted through all the past fashion weeks we have talked about: London Fashion Week, NYFW, Milan Fashion week all introduced incredibly simple hairstyles for spring summer 2015. But the zest lies in details. Cute easy hairstyles accompanied with modern hair accessory make wonderful solutions for the coming SS15. And why only spring and summer? You can have those hair accessories right now for your 2014 fall/winter 2015 hairstyles. The hair accessory that made too much noise as it appeared on the catwalk is really unique creation of Sam McKnight at Fendi show during Milan Fashion Week. Any hair will turn to trendy and modern hairstyles with such a "crocodile tail" hair accessory. 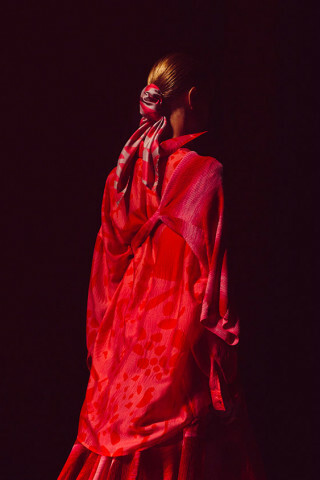 Let's get back to Céline show and consider what was the thing that impressed all the people around. 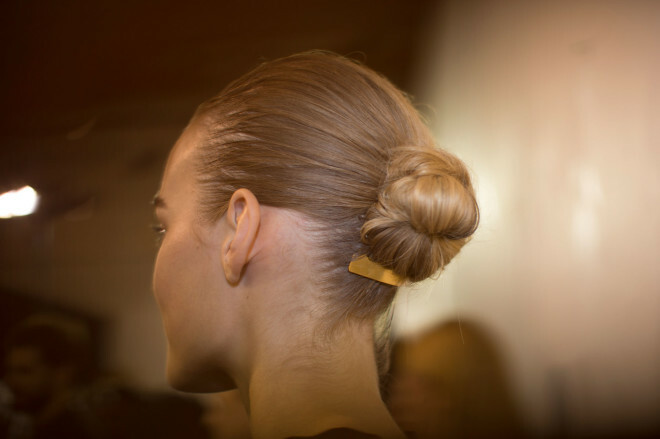 As Guido Palau mentioned the magic was in golden barrettes that Phoebe Philo has created. So we see the casual hairstyle that turns into magically elegant looks with the golden touch. 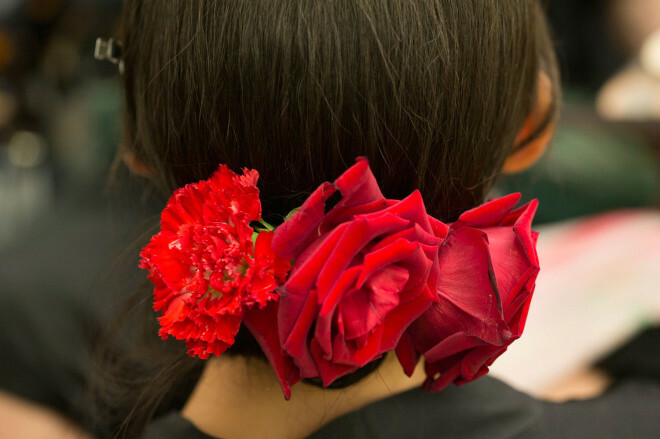 These spanish-nights-inspired bright red hair accessories of Dolce & Gabbana require particular attention. The roses are very impressive and expressive as well. But I would like to discuss them in a separate article. Simple, modest and accurate buns wonderfully turn into elegance and style due to golden hair clips that are sees below the bun. 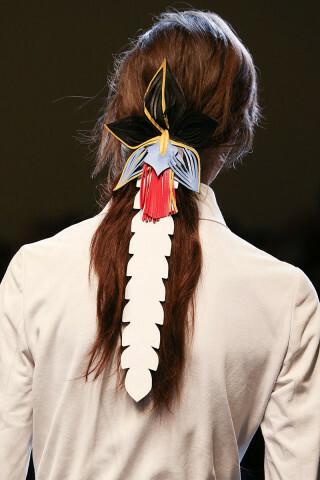 Slicked back hair trends 2015 will become more vivid with such Lanvin hair accessories. These very feminine scarves use as hair accessories at Missoni show definitely have the air of 40's around them as Paul Hanlon has mentioned. Consider trying one for fall 2014.